We have helped many customers with the process of gaining funding for their TicTocTrack watch and service plan. To guide you through the process we have created a helpful guide HERE. After reading, please fill in the form below to request a Quote. Please chose either NDIS or Other to enable us to create the Quote for the correct entity. Please tick how your funding is managed? If you are requiring TicTocTrack to submit on your behalf please let us know in the notes section. 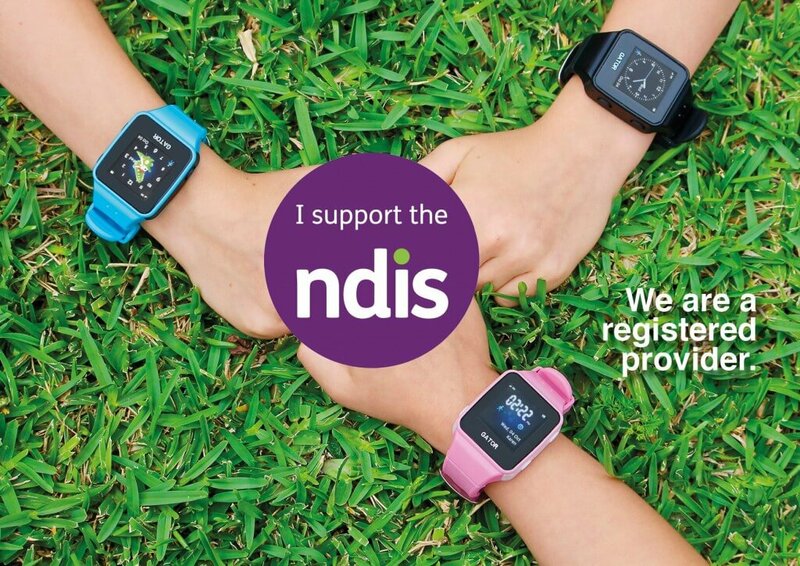 Enter your NDIS or Client name. Please enter your NDIS client number. Please enter your Client Date Of Birth. Please provide the details of the organisation that will be providing the funding. Please enter the name of the Client the funding is for. Please enter the name of the person filling out this form. Or if it is the same as the funding entity please leave blank. Contact phone number for the person filling out this form. If the same as the funding entity please leave blank. Email address for the person filling out this form. If the same as the funding entity please leave blank. Please choose whether you require funding for just the watch or the watch and the monthly SIM plan? Watch price includes $10 postage and handling. There are no lock in contracts so you can cancel anytime. The 2 Plan options are: 1. Telstra Full Service SIM Plan - Unlimited text messages to the watch, 150 SMS Alerts or Voice minutes per month, Locate via tablet, computer or smart phone, SOS Function, GEO Fence setting 2. BYO SIM Service Plan - Bring your own Nano SIM with Voice, Data and SMS active. Please advise how many months you would like us to include on the quote/invoice for the SIM plan? Any additional comments - Please add any Questions or Notes.